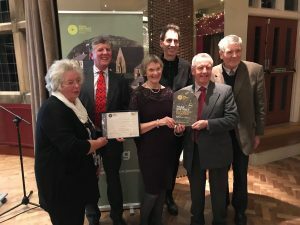 This evening (21/11/18) Thornbridge Hall hosted the inaugural Peak District National Park’s Planning Awards. 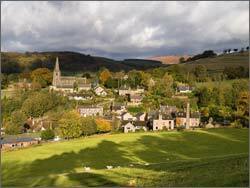 The awards featured 4 categories – Conservation, Residential, Non-Residential and Landscape. 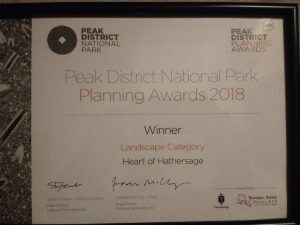 The Heart of Hathersage was judged the winner in the Landscape category.